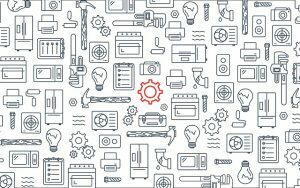 It’s said knowledge is power, so we’ve added articles to explain some of the services we offer as well as information on safety, code, and product information. An electrical service upgrade has many aspects and hazards involved. There are safety concerns, code compliance, permits, inspections, proper installaiton, proper calculations, and many others that can arise. Below we will discuss whats involved, what type of services there are, and why it is a good idea to hire a tradesperson. 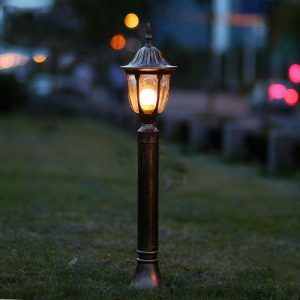 Adding outdoor lighting to any yard is great way to add, not only value to your home, but create an ambiance that is relaxing and pleasant to ones eye. From guard lights to walkway lighting or soffit lighting to solar LEDs there are many options for practical and decorative lighting ideas. Adding recessed lighting, also called potlights, can make a dark room become visually stunning with light overflowing everywhere. Retro fitting new lights in finished ceiling has never been easier and can be installed just about anywhere. 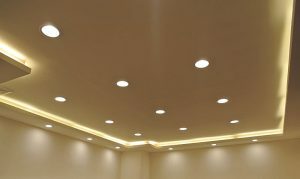 From square or round to white or nickel to natural or yellow lighting there is so many options to choose from. Needing more breaker space, looking to comply with updated CEC, or require relocation of current panel. These are just a few reasons to upgrade your panel. Not to mention taking the rats nest of cables and forming them in a more ascetically pleasing look. In this article we’ll take peek at the process installing and upgrading an electrical panel, including sub-panels and service upgrades. Creating a beautiful space in your yard can seem challenging, but by adding a deck, porch, or balcony you can create a functional and gorgeous place to use. 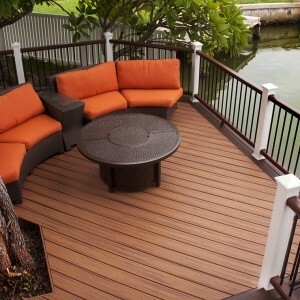 A deck doesn’t always have to be the same old design, it can be made with a wide range of designs, materials, and creative ideas. Businesses and complexes need constant care and upkeep, and when something goes wrong it can have a domino effect on production to delays to costly repairs. In addition taking care of small issues when they can help to protect us from something larger or multiple problems pooling up. Electrical maintenance can include anything from motor and machine upkeep to exterior and interior lighting to updating emergency lighting systems. Let us take a look at the issues that can arise as well as the solutions to put forth to save you time and money. 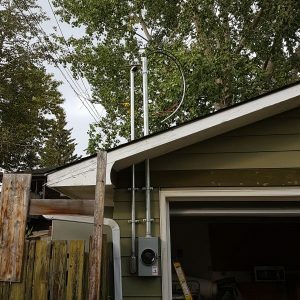 Our mission is to provide residents of Calgary, AB solution for their electrical ( both residential and commercial) and general contracting-related issues in professional and reliable manners with cost-effective approach.